VOLUNTEER WITH GREENSBORO DRAG BRUNCH! Being this fabulous is hard work. The success of Greensboro Drag Brunch is only made possible with the help of the many volunteers who donate their time. Volunteering with Drag Brunch is a great way to meet new people and contribute to your community. 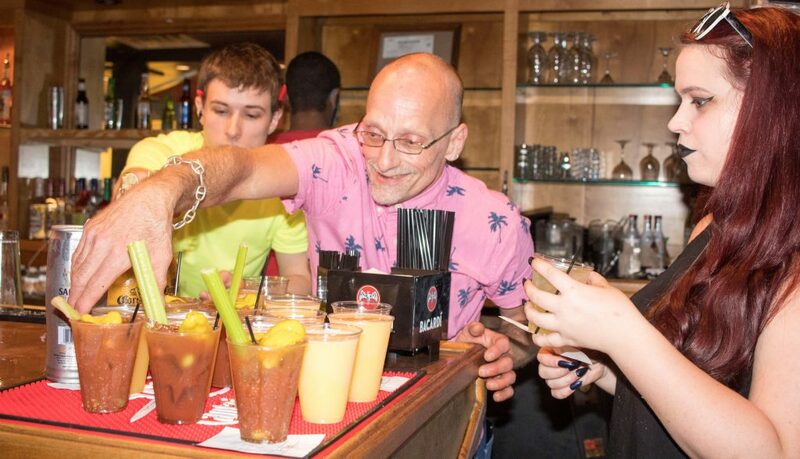 Every brunch typically needs a range of volunteers to help manage the event. However, there are also other ways you can assist as a volunteer outside of specific event-related duties. If you are interested in assisting in other ways, please fill out the form and we will be in touch.